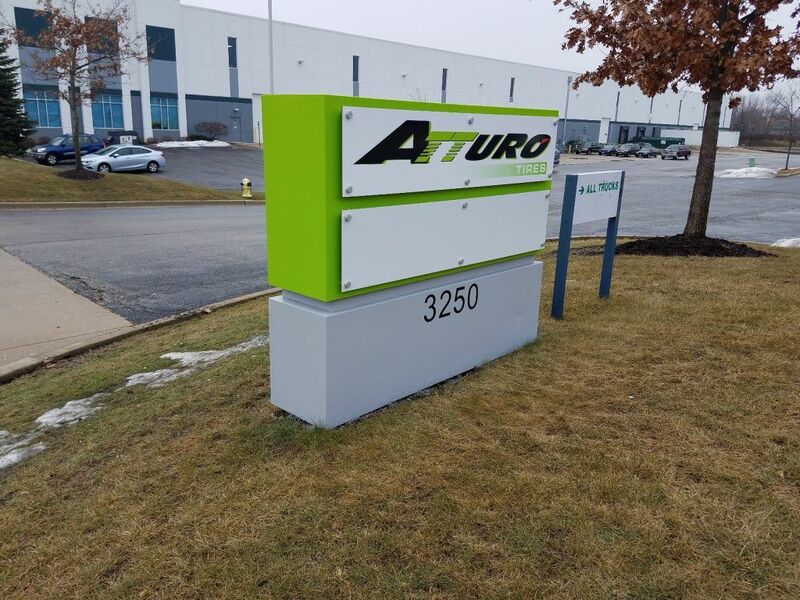 Waukegan’s Atturo Tires meets the need for SUV, light truck, and crossover tires. 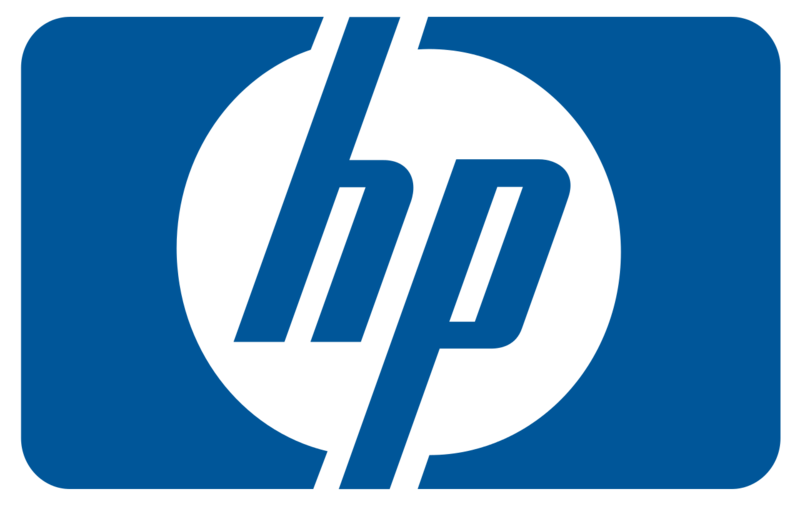 The brand has a global reputation for robust design, superior quality, and long-lasting performance. When the company expanded into a more than 100,000-square-foot facility, its management team noticed that there was already a monument sign on the premises. A fellow business owner referred the team to the experts at Apex Signs & Graphics to assist with the marker’s refurbishing. We visited the location to consult with our client. At that time, we surveyed the existing signage, took measurements, gauged the life left in the marker, and put together a design that would perfectly brand Atturo Tires. As a picture of the old monument sign shows, it was in desperate need of attention. We took inspiration from the company’s corporate color palette and created a look that wows customers. We started by cleaning, sanding, and repainting the monument itself. Its bottom portion now features a commercial grade gray color while the top displays the green tone associated with the Atturo brand. Next, we added the street number in black numerals to make wayfinding a snap for those seeking the business by address rather than name. Finally, we manufactured two Dibond panels that we installed with brushed aluminum standoffs. The top panel features the Atturo name while the bottom panel is blank at this time. We provided this space for a possible future tenant. At that point, we can easily remove the board, imprint the company’s name, and then return it. In the meantime, it gives the sign an artistic look as though it is little more than a decorative style element. Our graphic artists intended this appearance because they did not want to give the sign a feel of incompletion. If Atturo Tires ever decides to move to a larger facility, removing its panel and having us install it at the new location is a snap. What does the team at Atturo know that other business owners may not yet realize? For starters, the pros recognize that there is no such thing as too much brand building. Even though there are other signage solutions available, the marker next to the parking lot’s entrance makes a huge difference in addressing drivers. The combination of the colors, font and lettering layout succeeds in making the display memorable. Another must-know reason for focusing on this signage solution is the ability to expand on the message. In this case, there is an additional panel. Other monument types offer message boards or LED reader boards that let management teams change displays as often as needed. Whether you want to boost your brand, introduce it to a new demographic, or highlight a recent rebranding, you cannot go wrong with monuments. 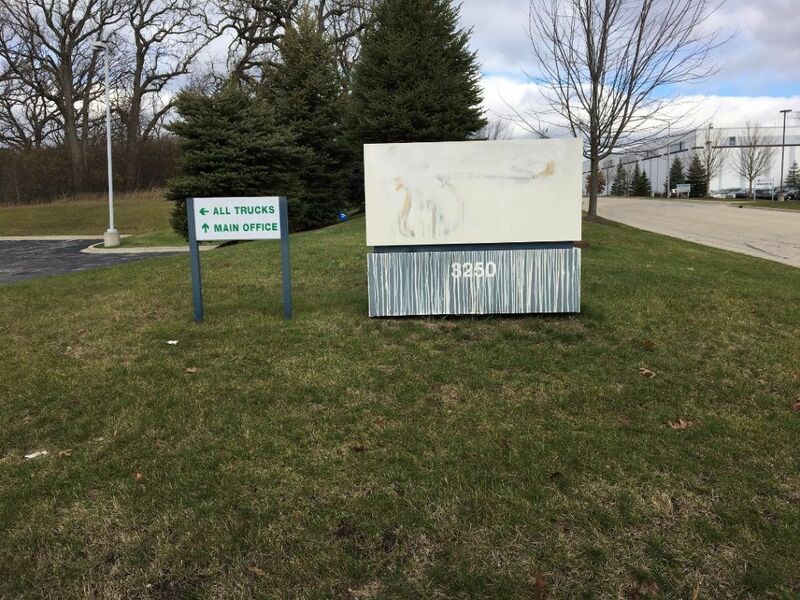 If you already have one of these products on your property and need help with monument sign refurbishing in Waukegan IL, we can help. Call us today to learn more!